Django Django are trying to do the impossible: meld arty indie rock with dance music in a cohesive and poppy way. They're four Scotch lads who started as a band in London nearly ten years ago after meeting in art school in Edinburgh. With their first full album in 2012 they gained that sweet spot, critical acclaim, through a Mercury Music Prize nomination and pop crossover via stations like us, as well as FIFA and Grand Theft Auto placements. But they seem to have been accredited a sophomore slump in 2015. We didn't play 'Born Under Saturn' very much and no one has bothered to even update its Wikipedia entry past one sentence noting the release date. Yet they toured extensively around the world on the buzz from the debut and managed to snag cool extra-curricular gigs, working on the soundtrack of the well-respected movie 'Slow West,' set on the American frontier, and with Damon Albarn on an African music project. And I suspect they put on a good show whenever they showed up. That's how I first came across them, literally stumbling down the street to our hotel at SXSW and being entranced enough by their sound wafting out of the windows of the venue to be dragged in for that one more before bed chance and always remembering it as my favorite performance of the whole week! And you can hear how their music gains more energy and syncopation by the way they play, check their recent session with Lauren Laverne on BBC6. That SXSW of 2012 has resonated on this new album. That's where they met Rebecca Taylor of the band Slow Club. She's just released solo tracks under the name Self Esteem, with Dave from Django Django producing. She's the female voice on the second track, 'Surface To Air.' That's quite a jolt after the excellent heady rush of lead off track 'Marble Skies', "What...I didn't know there was a female member of Django Django?" This kind of out-of-sync'ness keeps happening, the tracks seem to be placed haphazardly or deliberately in the wrong place. I usually get critical about this aspect of an album, but I've never seen so many mentions of it in various reviews of 'Marble Skies.' The title is another influence of America, it comes from the skies above Lollapalooza in Chicago, which the band remembered and thought, "Well that links the atmospheric theme running through all the tracks." Really? That's my main beef with this album, being a lyrics man I'm left disappointed and confused about what I should get out of them. But maybe that's the point. The more I listened to the album the less that mattered. They all in isolation, in the moment, worked, to crystalize a feeling. Their melodies work too, sticking in your head for days and personally I'd like more tracks to be longer, to embellish the trippy dance music affect. I bet they elongate most of these when play live, they're scheduled for Coachella this year for the first time. Another American effect on the album is that the track everyone seems to think is their best one yet, 'In Your Beat' used to be called 'Hoover' when they were working on it. But that's what the British call a vacuum cleaner, that's what they thought the synth sounded like in that track, but that name wouldn't work here. I hope they do make this their difficult third album, work over here and beyond though. We need more theremin, one of the toys they acquired and included in their newly rich pop sound. Django Django perform in The Current studio Ahead of their show in the First Avenue mainroom, the U.K.'s Django Django stopped by The Current to perform in-studio and to chat with host Mac Wilson about their new record, <em>Born Under Saturn</em>. Album of the Week: Django Django, 'Born Under Saturn' There's nothing new in rock music, but it can always be done better. Django Django do it better on 'Born Under Saturn', creating a collection of songs that are catchy, inventive, danceable and psychedelic. Innovative indie-psych rockers Django Django perform at The Current British rockers Django Django have forged a stunningly inventive sound in their short existence, splitting the difference between vintage rock riffs 'n' rhythms and a contemporary, arty strain of electronic psychedelia. 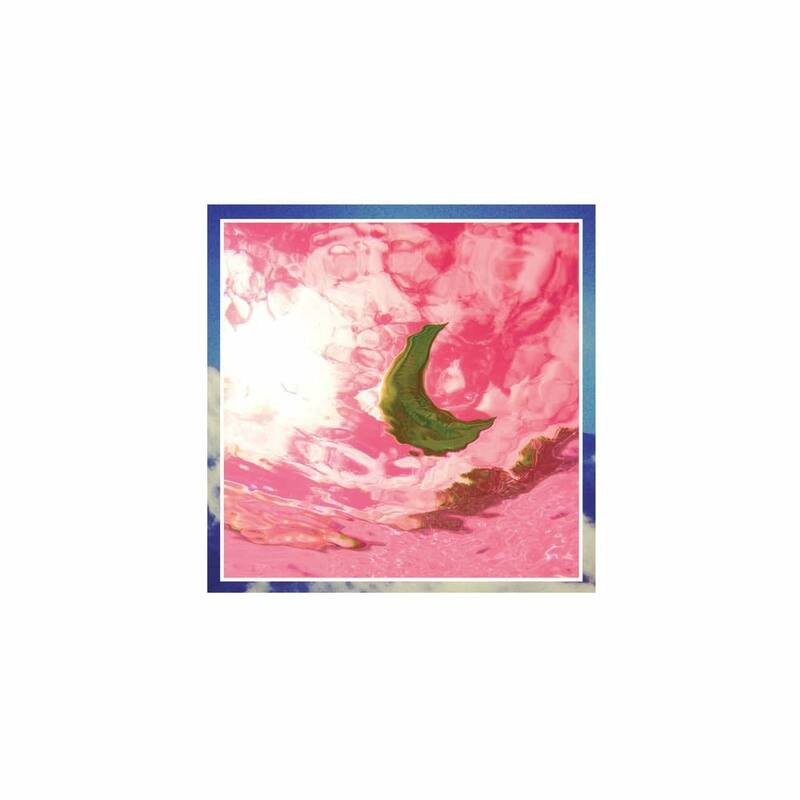 Album Review: Django Django - Django Django It would be easy to write off this band as another garden-variety import of 2012, but Django Django is primed for a late breakout in the new year.